We keep you connected, plan your next trip with us! 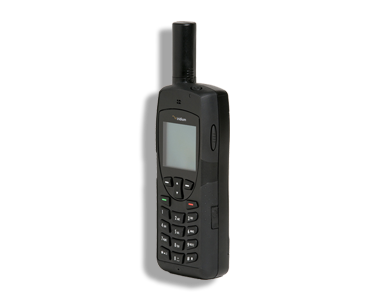 A satphone is a satellite phone. If you own a cell phone it operates the same way except that satellites send the signal instead of cell phone towers. 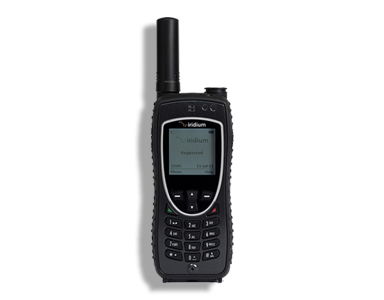 Since it sends the signals using satellites you always have a signal no matter where you are on the planet, guaranteed! 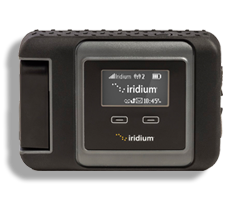 We even have products like the Iridium GO! that sends your cell phone signal over satellites, giving your cell phone a global connection. Turns your cell phone into a satphone! Using your cellphone signal, the Iridium GO! sends it over Iridium's satellites literally turning it into a global communication device. No matter where you are on the planet with Irium GO! your cell phone will have a signal. You can turn your cell phone into a satphone with the IsatHub! 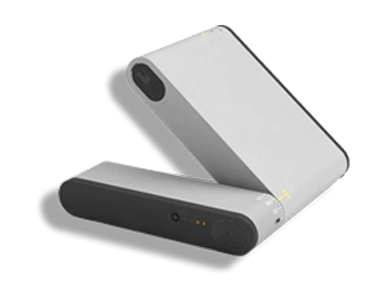 It utilyzes your cell phone and sends the signal over satellites so you are always connected; worldwide! This way no matter where you are on the planet your cell phone will always have a signal. 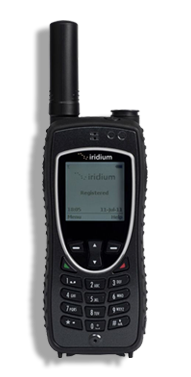 The Iridium Extreme is Iridium's reliable and rugged satphone. It keeps you covered globally no matter if it is an emergency or just to stay in touch with friends, family, or colleagues. It also has a built-in customizable SOS button so it is always ready for any emergency. 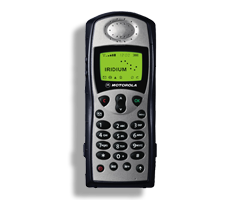 The Iridium 9505a is another satphone in Iridium's long line of quality satellite phones. Since it runs on Iridium's network of satellites you will be covered no matter where you are on the planet, including the extreme polar regions! Pick one up today and stay connected! 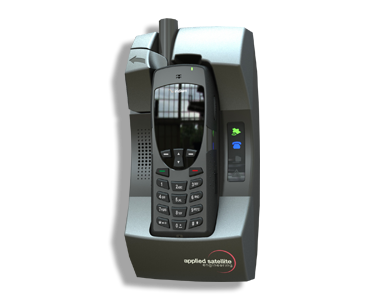 With the purchase of a satphone what you get is a global communication device that operates easily anywhere on the planet. With a cell phone you are tied to cell towers and if you are out of range you cannot communicate at all. 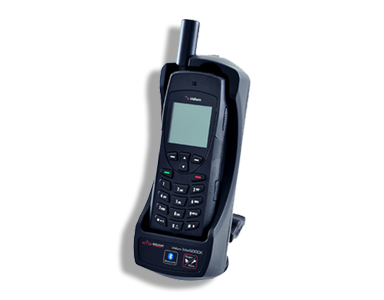 So, when travelling outside the range of cell towers a satellite phone will keep you connected! 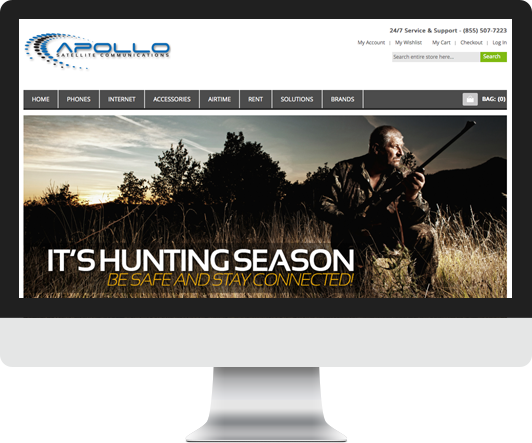 With satellite Internet you have the same great worldwide coverage that you would expect from a satellite phone. Email, SMS, and even multimedia like videos and images can be uploaded, viewed and listened to. If you are planning to travel for vacation outside of the reach of cell towers and would like to have Internet coverage satellite Internet is the way to go! With any satellite device you are guaranteed worldwide coverage so no matter where you are off of the grid, on an adventure, or just on vacation you are able to trust your communication connection with us. 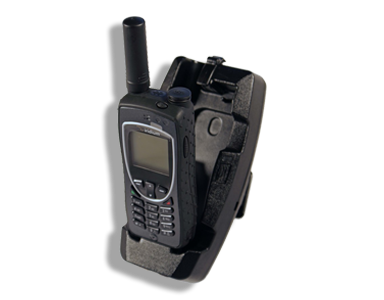 We also have docking stations for almost every satellite phone. A docking station is an easy way to have a hands free experience with your satellite device. Some even have integrated features with SOS. 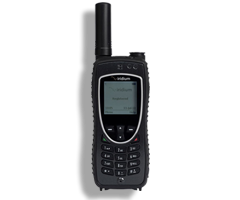 They charge and operate hand in hand with your satellite phone with land and maritime solutions to fit every need! We have tracking products that can keep track of valuables being shipped or even GPS that you can keep on hand for yourself in case of an emergency. Some have built-in emergency SOS features that automatically transmit to a service which dispatches a rescue team immediately. This is very handy to have for any trip! Our maritime satellite solutions are perfect for the average boater for emergencies or the serious fisherman that goes out to sea for weeks on end. We have products that provide voice and data with real time weather solutions to keep you and your ship out of harms way! Pick Up Your SatPhone Today! The products we offer are second to none. They are from the most reputable companies in the business and will never fail when you need them; guaranteed! 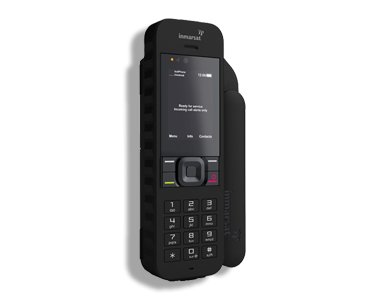 We have Iridium's flagship satphone, it is always reliable, always rugged, and always ready to out-perform any of its predecessors. 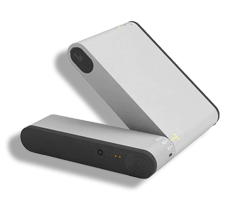 It also has an SOS feature that is built right into the rugged build of the device. 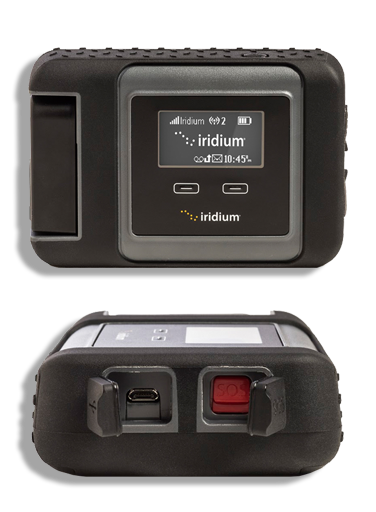 When travelling off of the grid always remember your Iridium Extreme! The Iridium Extreme is built to withstand anything mother nature can throw at it so you are ready for anything. The SOS feature is built right into the rugged build of the device so it is ready to get you help when it is need most! 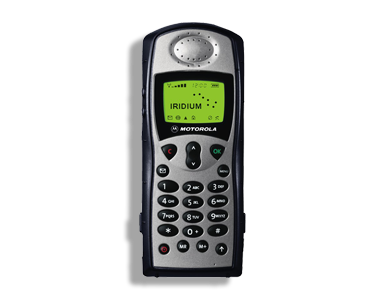 Iridium Extreme is built with the same reliable voice and data capability that users have come to trust. Clear voice and data no matter where you are! 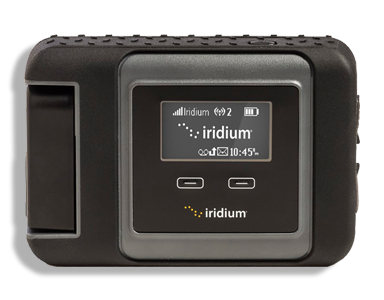 Iridium's satellite network is the world's only truly global network. From pole-to-pole you are always covered with world reknowned quality and reliablity!